What is FAME? Fame, simply put, means you are recognized and well-known by many people. Then what is SUCCESS, you ask? Success is measured by the positive impact your work will have upon the lives of other people. So, you see there IS a difference and depending on what your goal in the industry entails, you are bound to reach one or the other or hopefully BOTH. 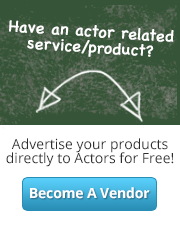 At SmartActors.com, our goal is to help you SUCCEED in the most truthful way. It is our dream to see you realize your dreams and bring them into reality. We have the most AMAZING and sought after team of Coaches, Directors, Casting Directors, Managers and Agents that have come together to form one of the most talented group of showbiz pros in one location…. Your home. So, if you are SERIOUS about your career then GET SMART! 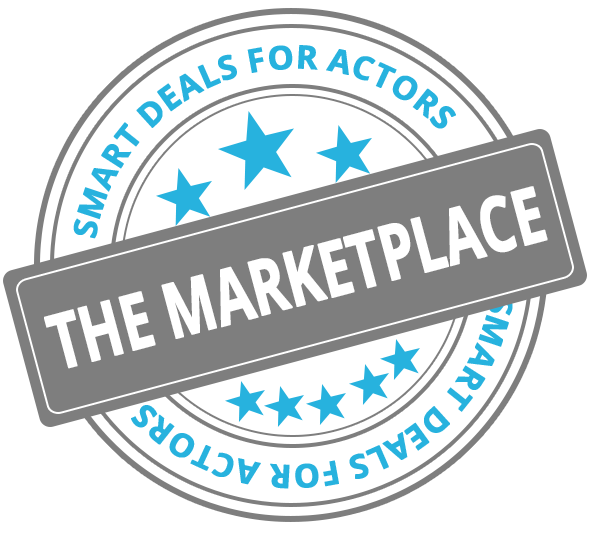 SmartActors.com online acting classes has the person you need when you need them! 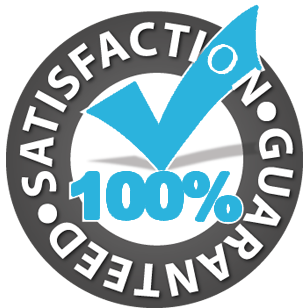 Whether it’s a Voice-over coach, an Agent, Manager or theatrical coach, we have that someone available to you 24hrs a-day, 7 days a-week from WHERE EVER you are! With classes starting as low as $3.99 a month, you can’t afford NOT to get SMART! So, when you’re ready, we’re waiting…. On YOU… So, what are you waiting for?